The author has made a series of specialised studies into the vocabulary used in various occupations and is an expert in his field. 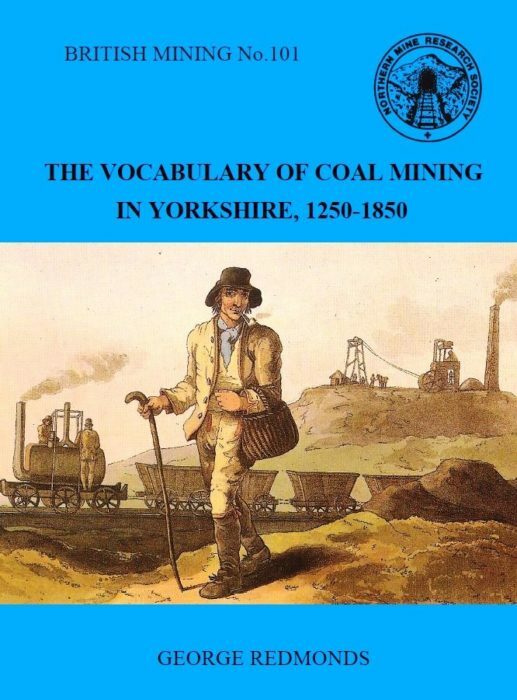 This monograph discusses the terms used in various aspects of coal mining and gives evidence of where they have been used by miners, administrators and those concerned with the coalfields of Yorkshire. Terms are included only where they are relevant to the period and where contemporary documentary records for them exist. The monograph discusses the occupational uses of coal, early mining technology, accidents and inquests, manorial rights, monastic influences and post-medieval regulation with respect to the vocabulary used. A 64 page glossary of terms follows which provides the evidence for the words used, together with copious references and an index.